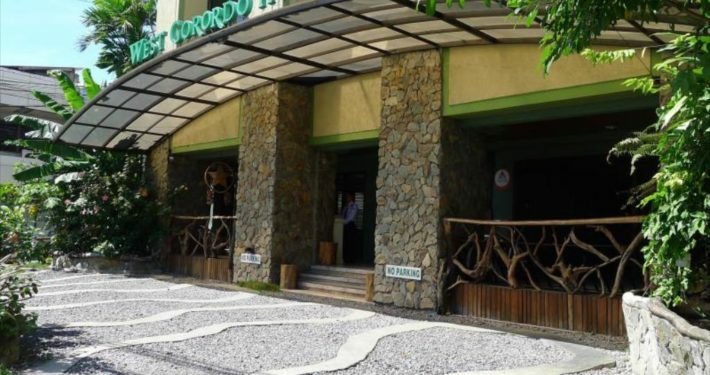 West Gorordo Hotel is a 2 star hotel located about 2 km from the Casa Gorordo Museum. 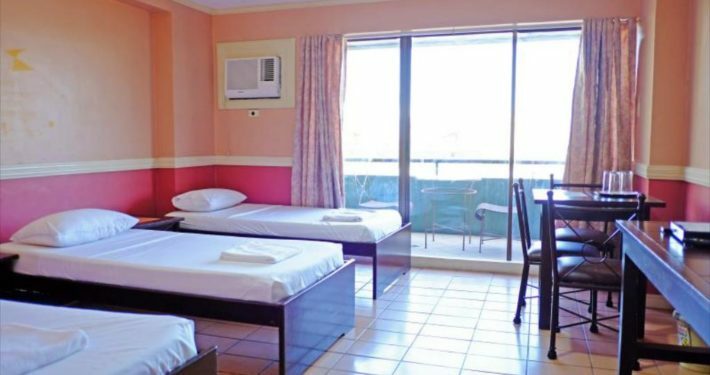 The hotel is approximately 30 minutes walk from the Basilica of Santo Nino. It is located 2 km from the centre of Cebu. The comfortable hotel offers quick access to a business park. The establishment offers comfortable rooms with a private safe, a living area and a desk. 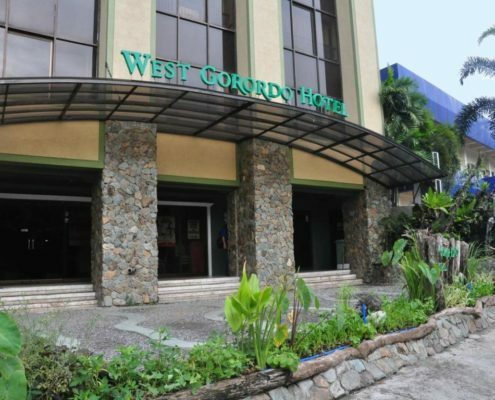 All 40 guest rooms at the West Gorordo Hotel include hypoallergenic pillows, foam pillows and feather pillows. Guests can relax and eat at the bar in the garden. 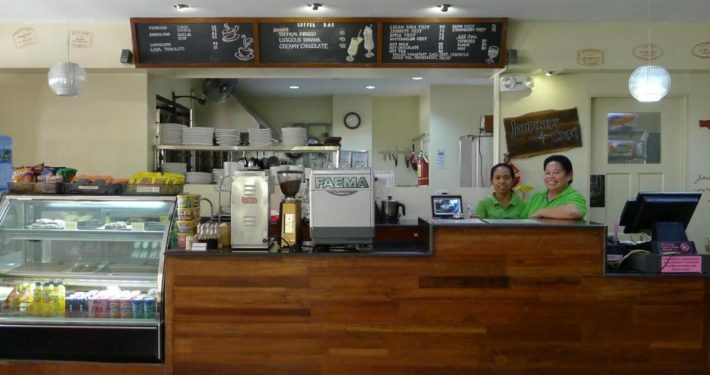 Filipino food is served in the Family Choice Restaurant, which is 50 meters away from the establishment. The hotel offers a miniclub, games room and board games for guests with children.